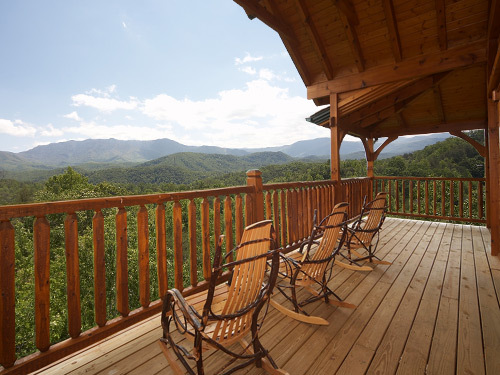 We’re the largest cabin rental agency in Gatlinburg. 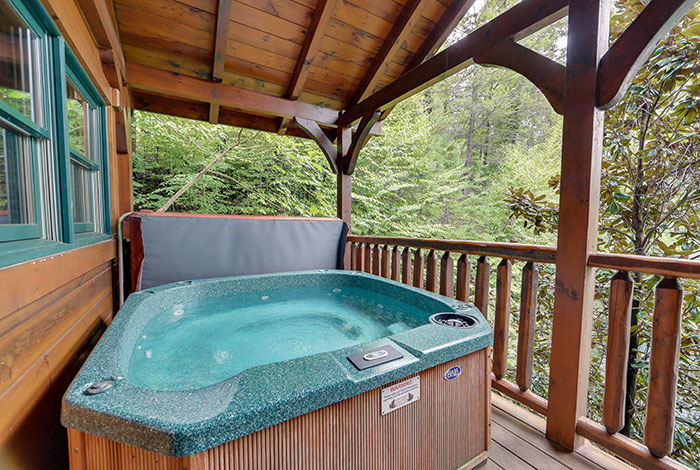 No one offers more cabins and more options. 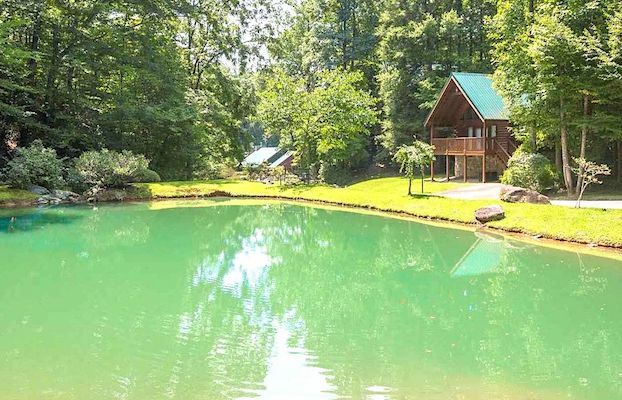 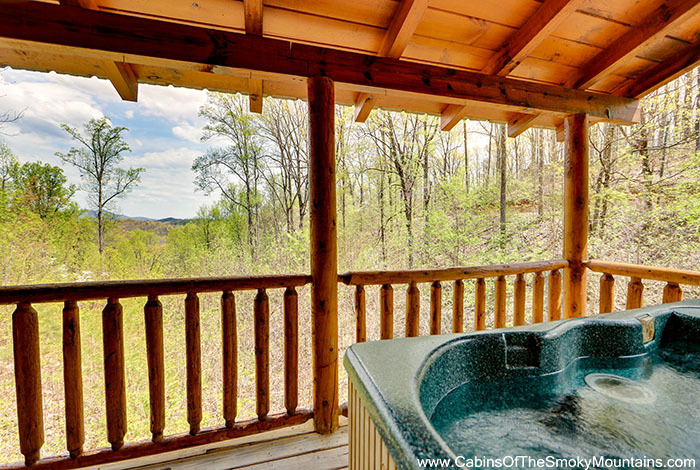 Find the perfect rental cabin now! 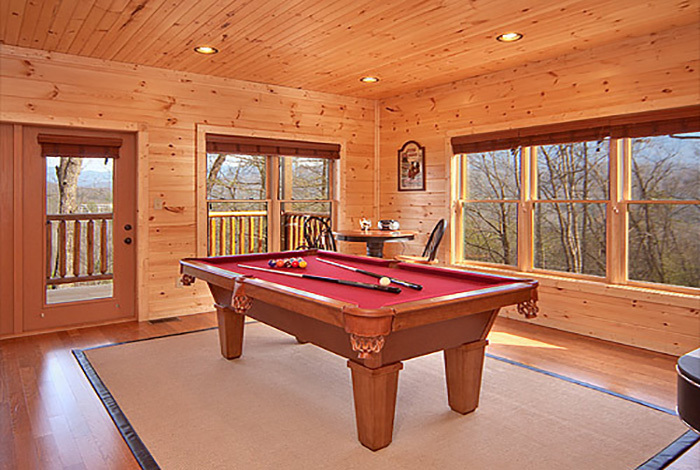 All of our cabins are luxury vacation rentals with something for the whole family. 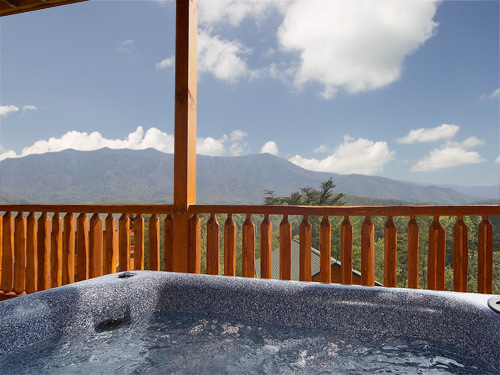 Mom and Dad will enjoy the fireplace, full kitchen, hot tubs and relaxing porches with great views of the Smoky Mountains. 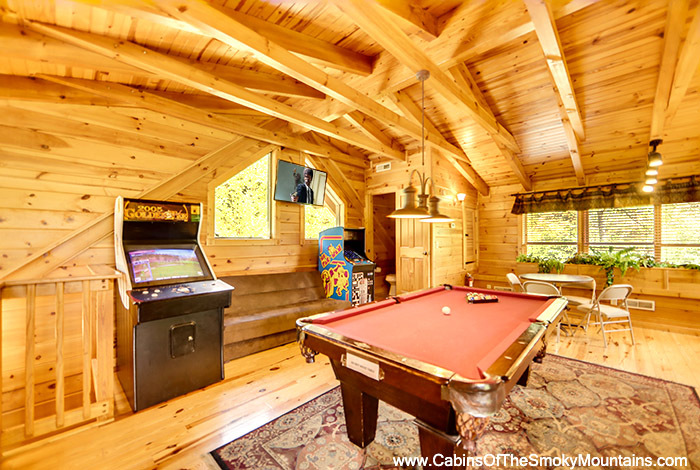 Kids will enjoy our cabin’s game rooms, which feature classic games such as pool, air hockey and retro arcade games. 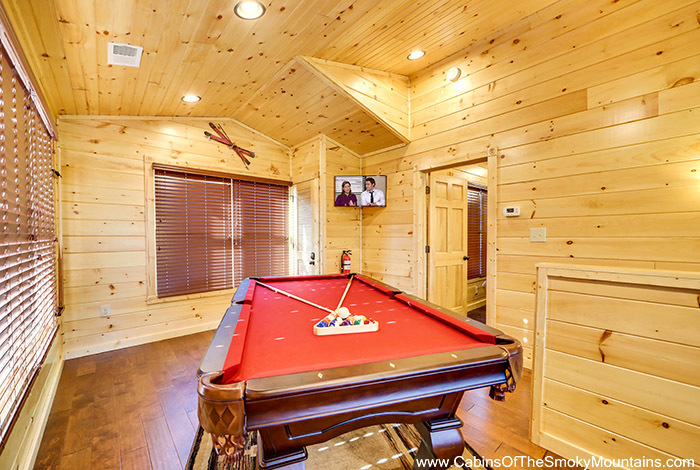 Cabins feature wifi Internet access and multiple TVs. 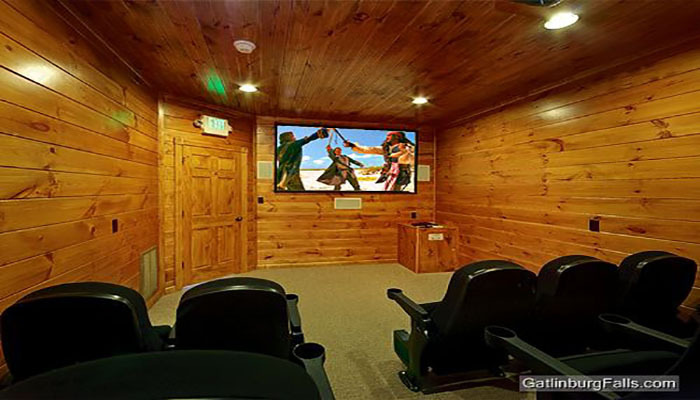 Many of our larger cabins have a built-in home theater. 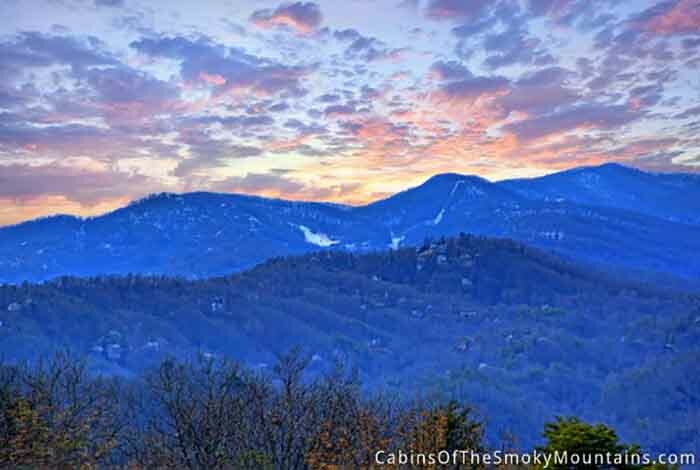 That means after a big day of Gatlinburg fun, you can cocoon in your cabin with something for everyone to do. 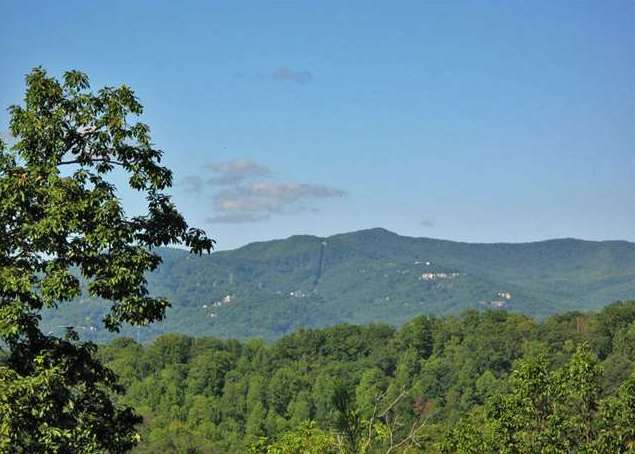 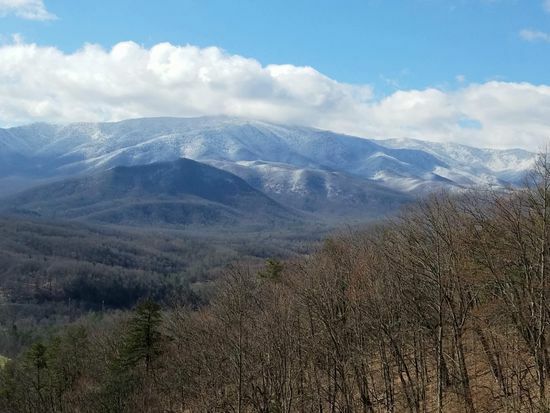 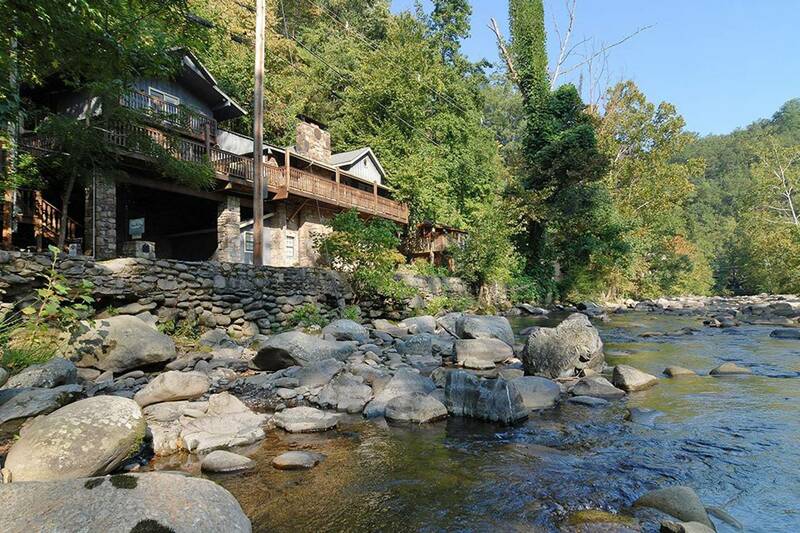 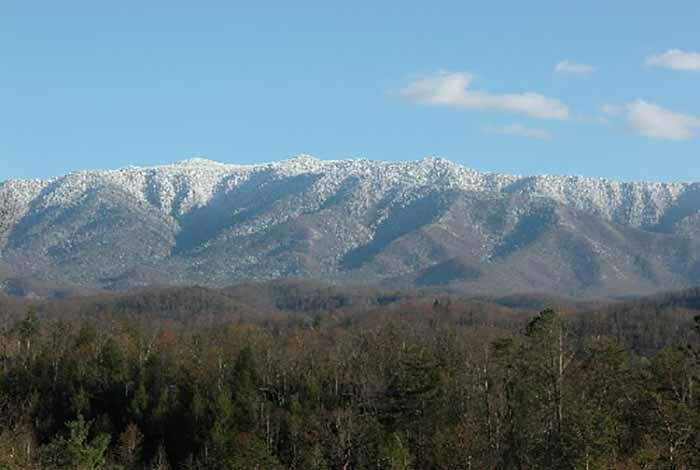 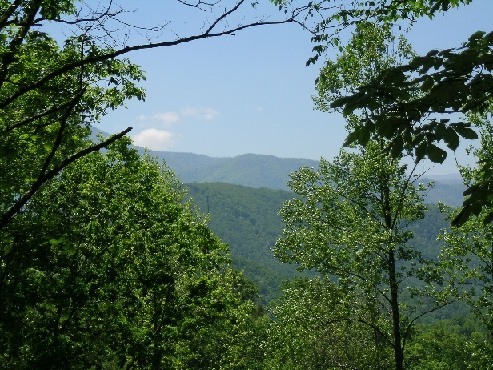 Some of Gatlinburg’s best attractions are just a short distance from your cabin. 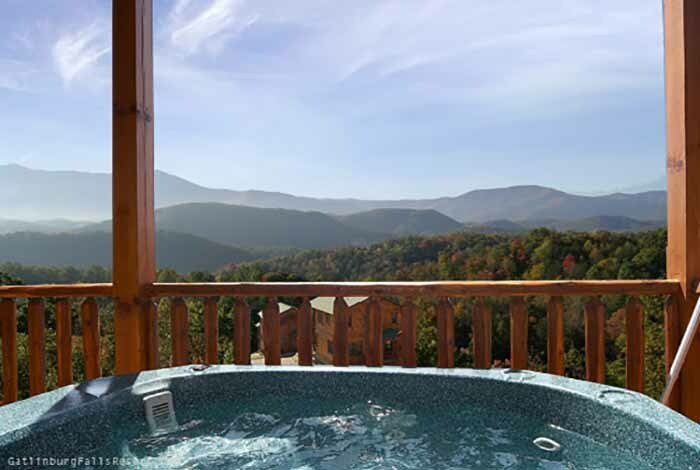 To help you enjoy everything the Smoky Mountains have to offer, we give our guests over $400 in free tickets to Gatlinburg attractions. 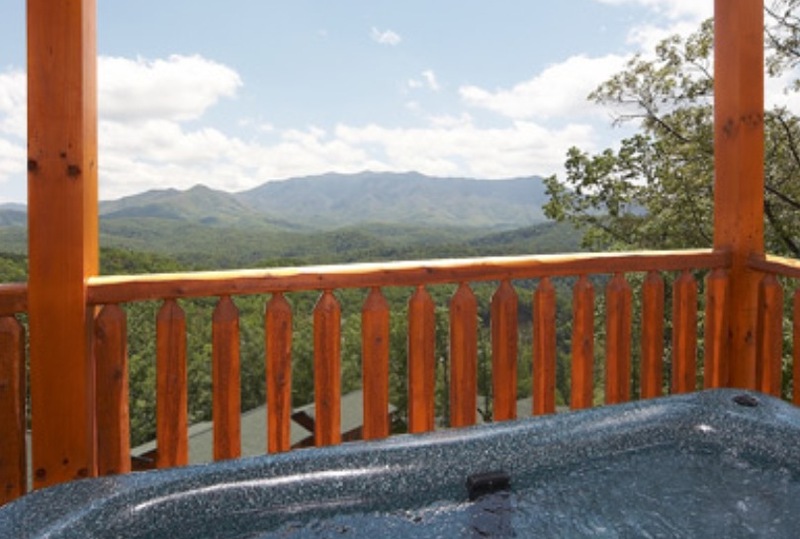 That includes active outdoor attractions like Legacy Mountain Ziplines, Rafting in the Smokies and the Gatlinburg Mountain Coaster. 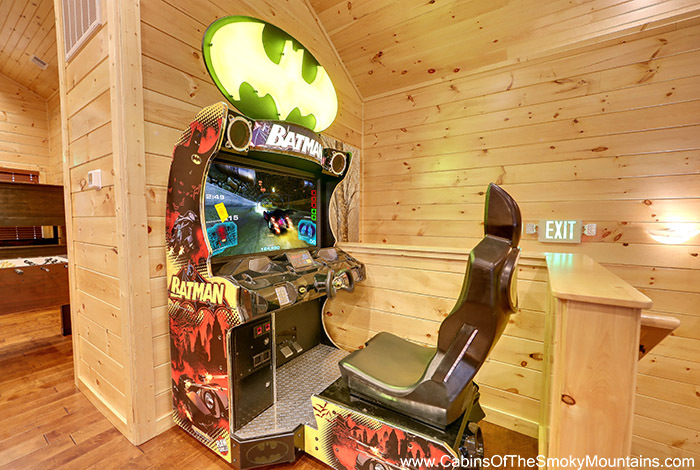 It also includes top location attractions like Ripley’s Aquarium of the Smokies, MagiQuest and The TOMB. 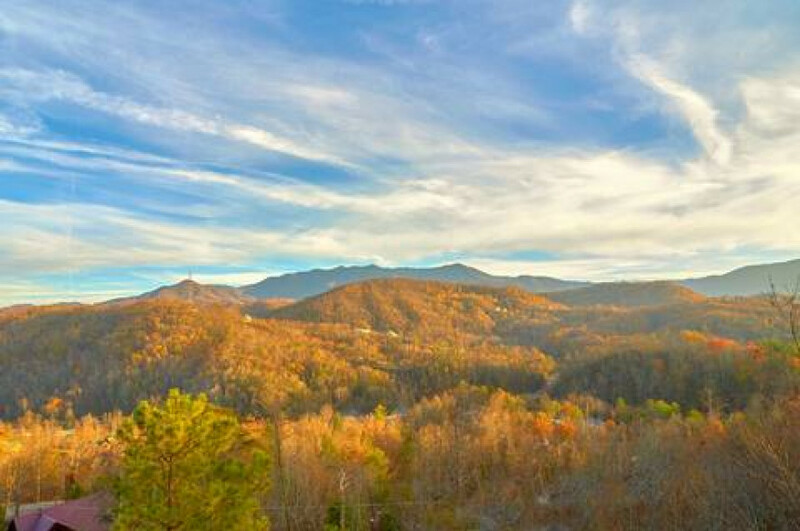 We make it easy (and affordable) to sample the best of the Smoky Mountains! 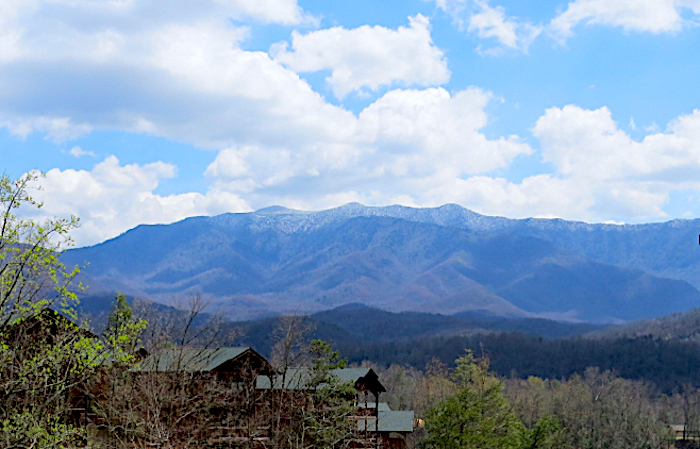 Begin your Gatlinburg adventure by calling toll free 866-347-6659. 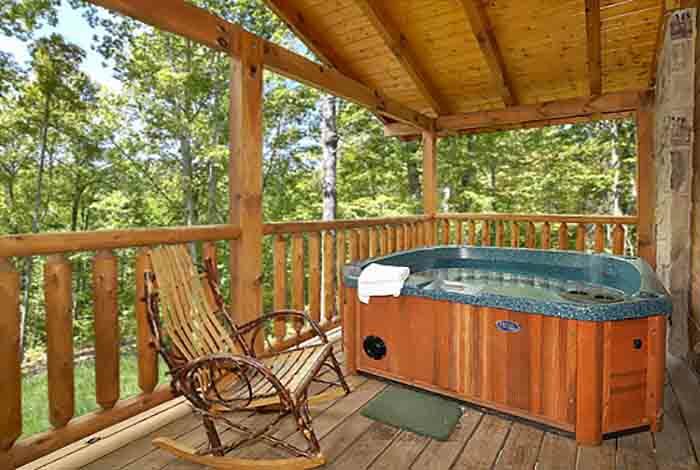 Our cabins come in all shapes and sizes; they aren’t cookie cutter hotel rooms. 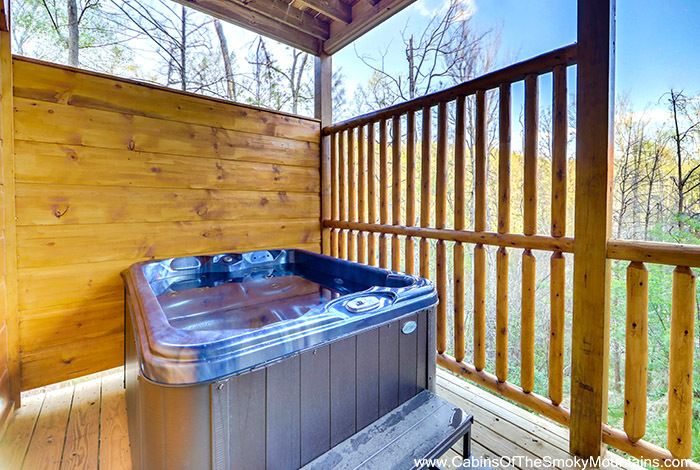 That means you can find a vacation cabin that’s just right for your family. 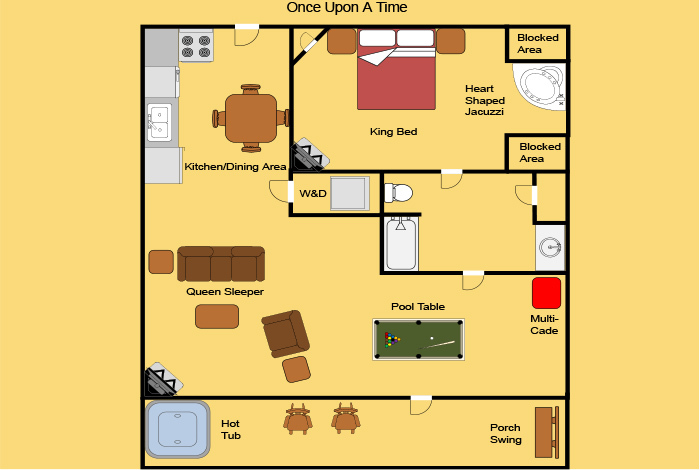 But we realize that all those shapes and sizes can make it hard to choose. 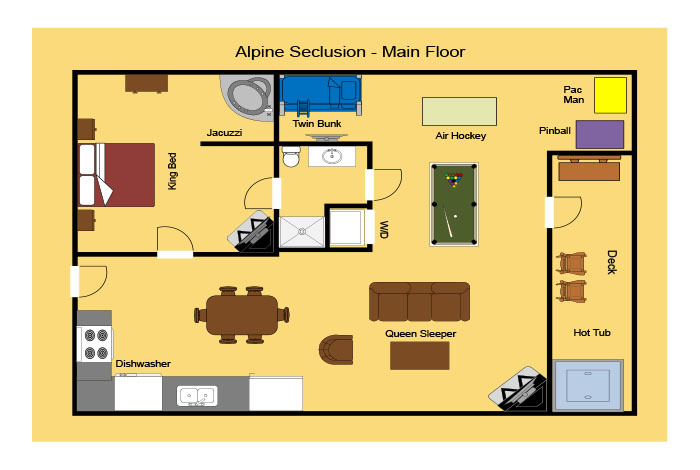 You want to know EVERYTHING about your cabin: where the bedrooms are located, how big the bathrooms are, how many seats are at the dining table, everything. 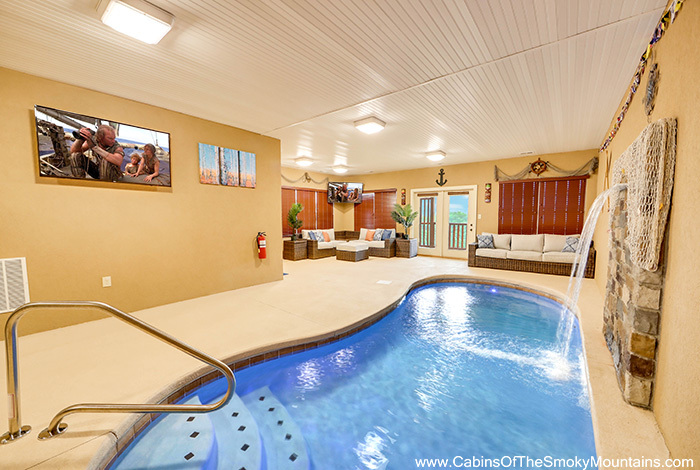 That’s why we include a full photo gallery with each cabin, as well as floor plans (located within each cabin’s photo gallery). 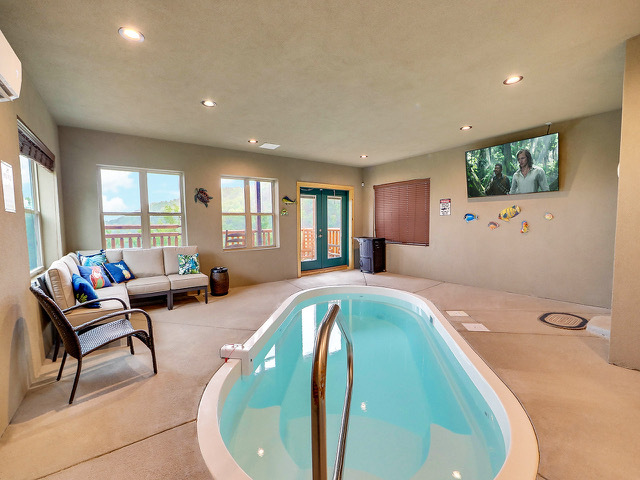 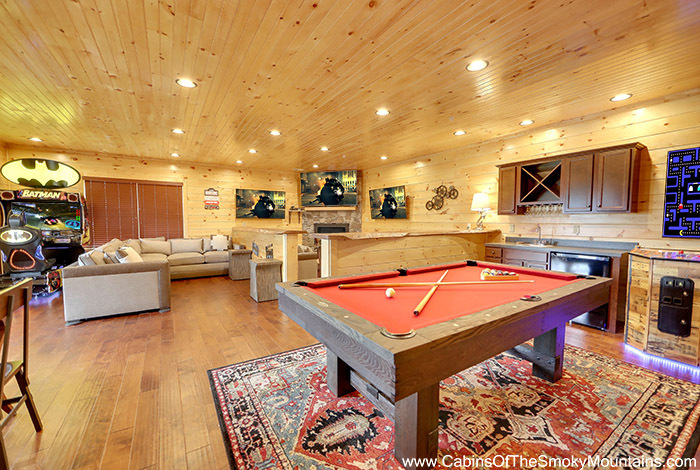 You can even view virtual tours for some of our cabins. 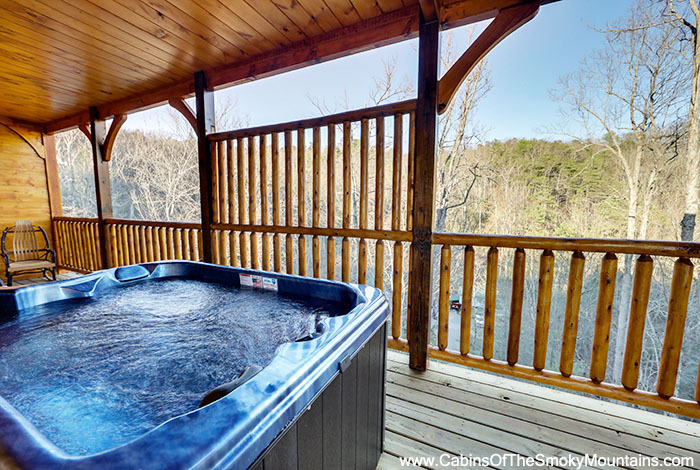 Take a look and browse our cabins. 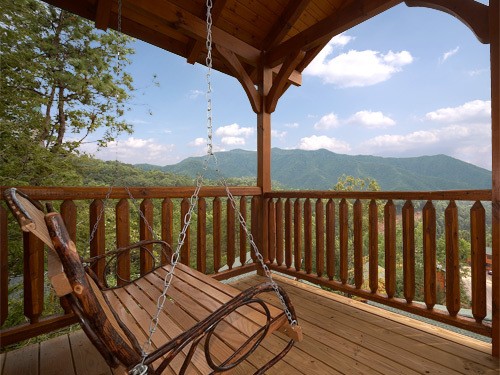 If you still have questions, or can’t find a cabin that fits your family and budget, give us a call. 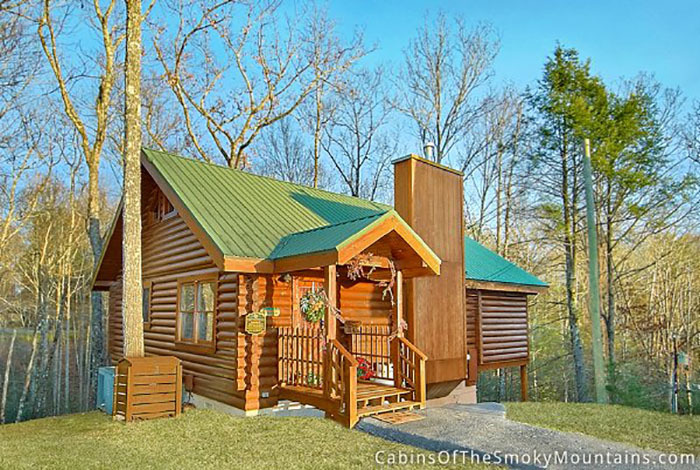 We’ll find a cabin that works for you.